PIC-PG2 is programmer based on JDM design which takes all necessary signals and power supply from RS232 serial port. It supports 8, 18, 28 and 40 pin PIC microcontrollers which allow serial programming and I2C EEPROM memories. 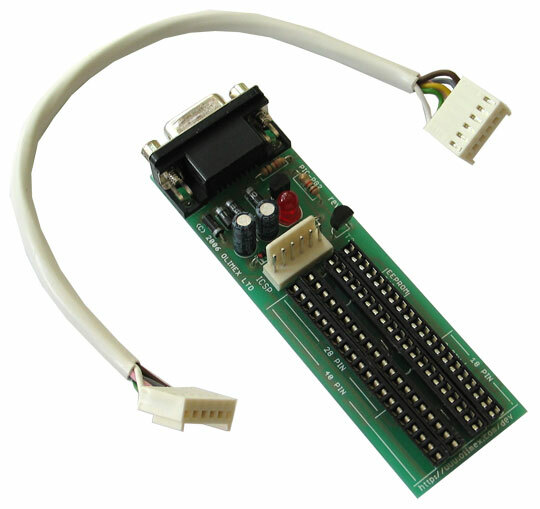 Programmer comes with ICSP cable for direct connection to PIC-Pxx prototype boards. ICPROG from Bonny Gijzen freeware for programming many PICs, sometimes it doesn't work on some computers read here why. WinPIC - Great new software by Wolfgang "Wolf" Bnscher. Supports all the popular flash PICs, as well as many of the newly released PICs! Use this software for support for the 16F628A, 16F87, and 16F88. 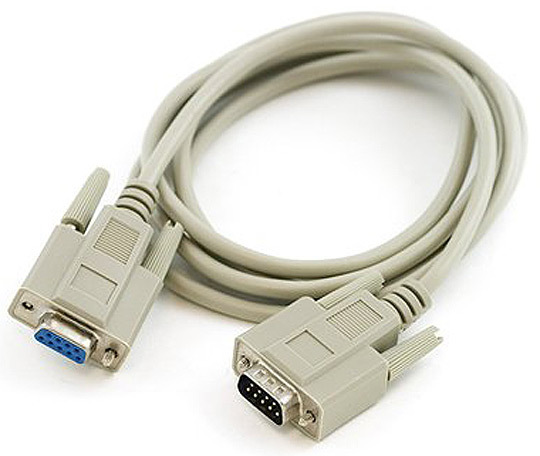 My computer has no RS232. Can I use a USB to RS232 converter with PIC-PG2? No, the USB to RS232 converters add delay due to the USB nature and this will mess up the programming timings. If you want a USB programmer consider the PIC-KIT3.